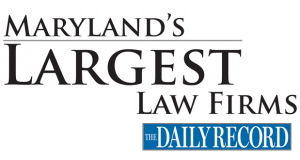 Maryland legal news from The Daily Record. 46. Levin & Gann, P.A.